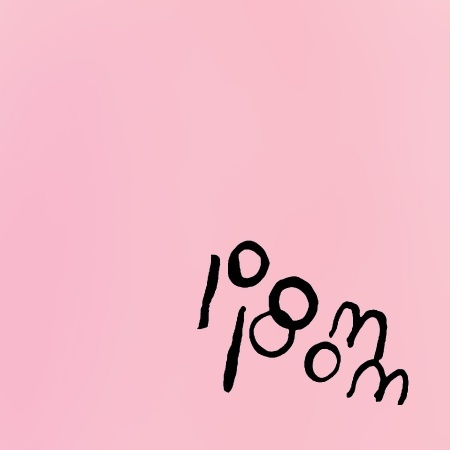 Aside from the title of Ariel Pink's latest album (a heartfelt ode to a 1960's musician who resurfaced in 2007 via blog posts and YouTube videos), Dedicated to Bobby Jameson isn't much of a leap from his output since 2010's Before Today. There's the same blend of lighthearted goofiness, darkness, and solid, heartfelt pop in equal measure that by now seems to be a calling card for Pink's original style. What's slightly different here is an experimental vibe that's more relaxed, influenced by 60's psychedelia. It's no surprise for an artist whose music usually calls to mind the past; it just adds more flavor to the modern uniqueness of his recent output either solo or with his band Haunted Graffiti. His penchant for quirky but quality songwriting is strongly intact and no more obvious than on 'Another Weekend', a song that goes from light and lilting to dizzy and swirling, effortlessly detailing regret and the subsequent dissolution of a relationship. 'Feels Like Heaven' is another, more optimistic love song that's all euphoria from start to finish with its full dream pop sound and a chorus sent off into the sky. There's always been a sense of nostalgia flowing through Pink's music, a time and place you can't quite put your finger on, but one you know you've experienced in another life perhaps. 'Kitchen Witch' and 'Bubblegum Dreams' both validate this feeling in their own way, the former a laid back gem that's made for night owls while the latter is a driving, sing-along number that has all the innocence of youth in a summer full of hope and volleyball nets on the beach. Some songs tend to border on being simply filler, like 'Time to Live' with its repeating mantra of vigilance in the face of dark times. "Santa's In The Closet" is sung in the style of Austrian musician Falco's "Rock Me Amadeus", definitely something only Ariel Pink could pull off, yet it still feels like an afterthought. Dedicated to Bobby Jameson doesn't push the envelope in terms of new territory. 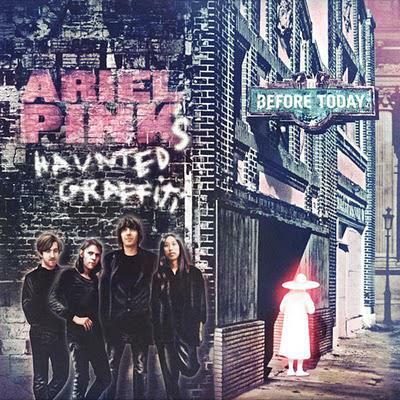 It does, however, maintain the trajectory that Ariel Pink has been on since he's broken out of the shadows to bask in the recognition he rightly deserves as a risk-taking, original artist. He makes the music he wants with a "take it or leave it" attitude. After a string of solid, consistent albums, it's difficult to ignore this one as it mostly follows in that same path.